Amazing townhouse in a fantastic location!! 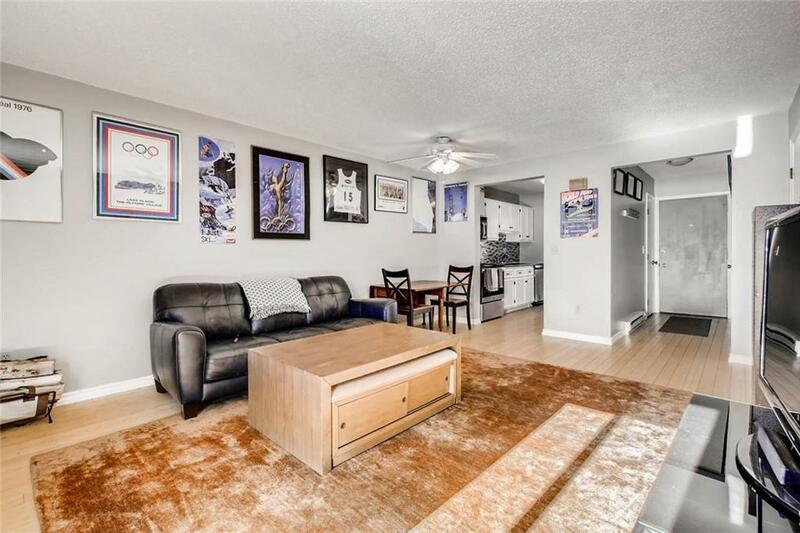 This 2 bedroom, 2 bathroom townhouse comes with a number of recent updates and amazing views. Boasts fresh paint, new windows, updated kitchen and new flooring on the second floor. The wood burning fireplace and fenced in back patio are supported by huge views and HOA owned open space. The unit is conveniently located near the bus stop and Summit Cove shopping center. Driving Directions: From Hwy 6 Turn Onto Swan Mountain Rd. Left At Cove Blvd. Left At Lakeside Townhome Entrance. Take 1st Right In Complex Unit 3 On The Left Side.